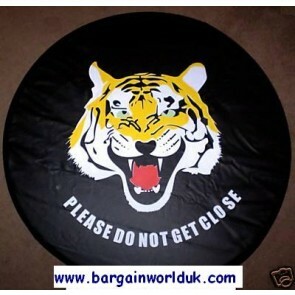 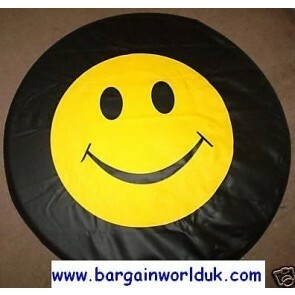 Good 4x4 spare wheel covers for a camper or 4x4 can be quite expensive and should, therefore, be protected by a spare wheel cover. 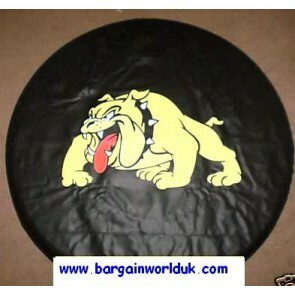 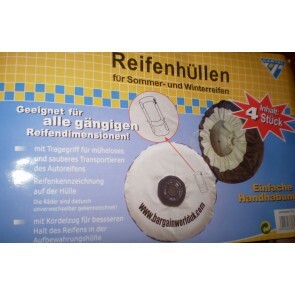 Following is an overview of various spare wheel covers that can be used for different types of vehicles. 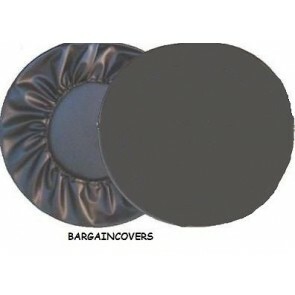 Metal ring covers offer the most protection. 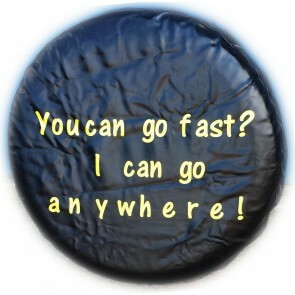 Unlike soft covers, they are impervious to mold and mildew; they also come with a handy lock to ensure the spare tire is not swiped while the owner is not looking. 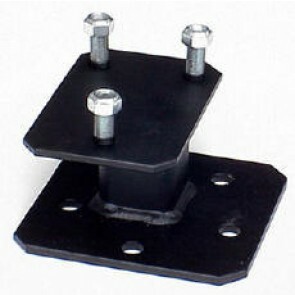 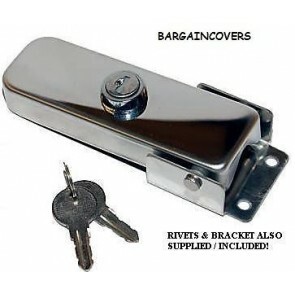 Unfortunately, metal ring covers are also rather costly and they may not fit properly on all motor homes. 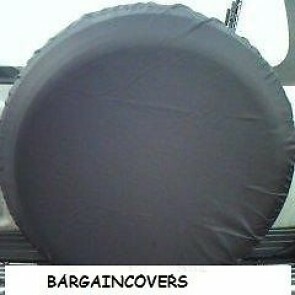 In such instances, a semi-rigid cover or a high quality soft cover may be the best option. 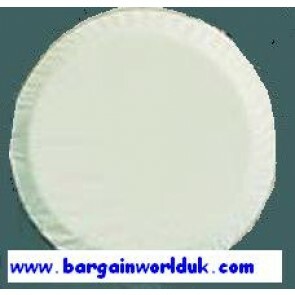 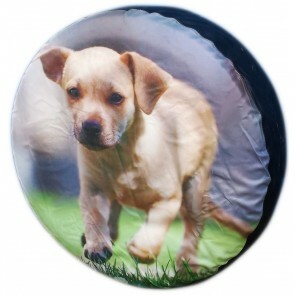 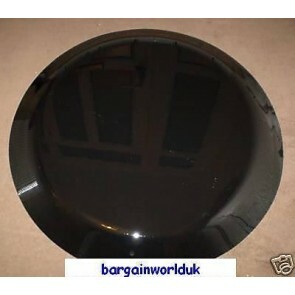 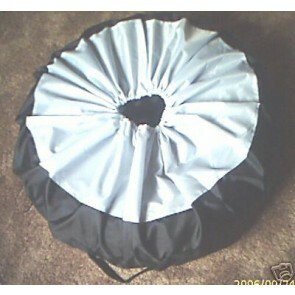 Those who do opt for a soft cover should choose a vinyl one with locking security grommets. 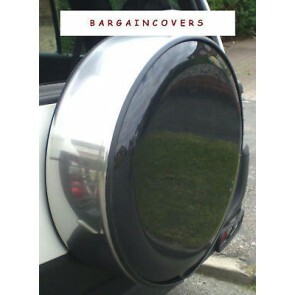 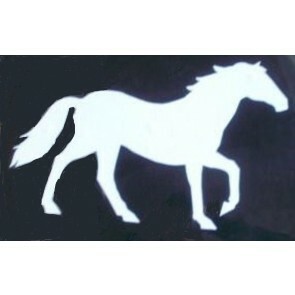 A stainless steel 4x4 spare wheel cover is simply a must-have item, even for those who have a limited budget. 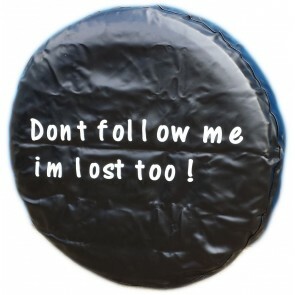 The spare wheel is the item most commonly stolen from a 4x4; additionally, many vandals get their kicks by slashing the spare wheel and a soft cover will not protect the wheel from damage. 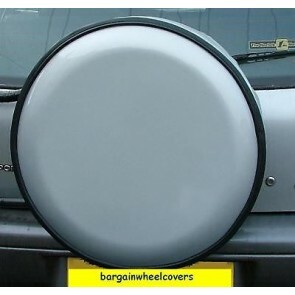 Metal ring wheel covers offer full protection so a 4x4 owner does not have to spend large sums of money buying another spare wheel. 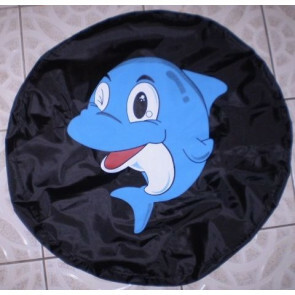 Keep in mind that there are many types of spare wheel covers and some manufacturers offer higher quality products than others. 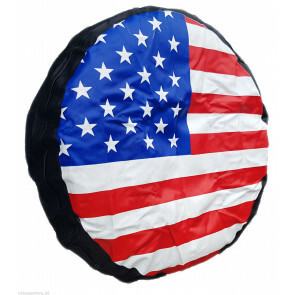 Don't solely focus on the material the cover is made from; instead, make sure it fits the tire properly, has a lock that cannot be easily damaged, and can be easily removed and replaced as needed. 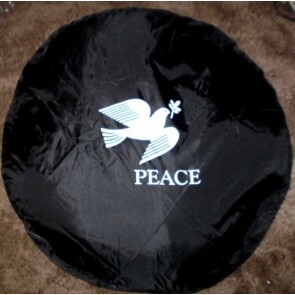 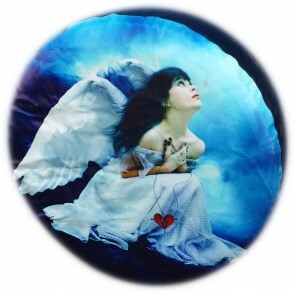 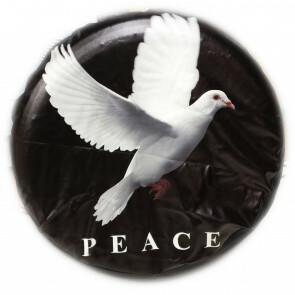 We have taken due care that our spare wheel covers are compatible with the spare tire mount to ensure a proper fit. 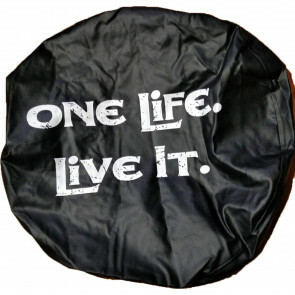 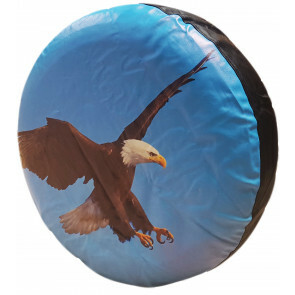 We have your entire wheel cover needs covered at Click Superstore Ltd and here to help you choose the right type for your vehicle and tyre size. 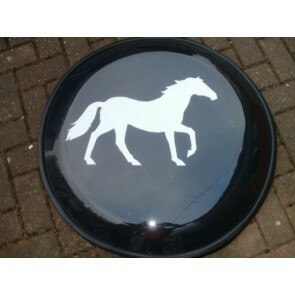 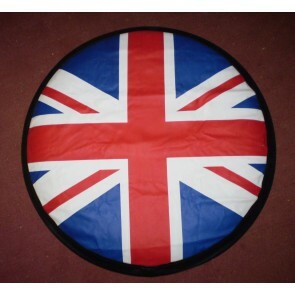 If you need any support, simply contact us and we will guide you through choosing the correct wheel cover you need.